The temperature's rising. 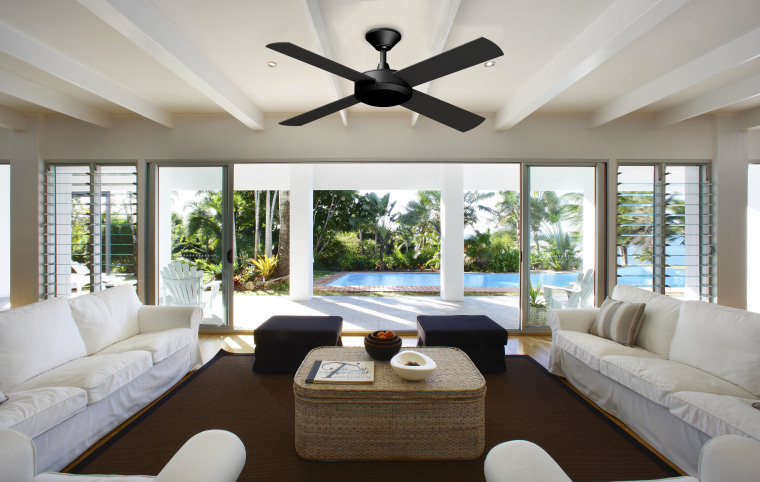 So before all the fans get sold out this summer, let's get your home cooling ready. There are plenty of ways to cool your home – the most cost-effective is passive cooling. Passive cooling involves shade, insulation and ventilation. 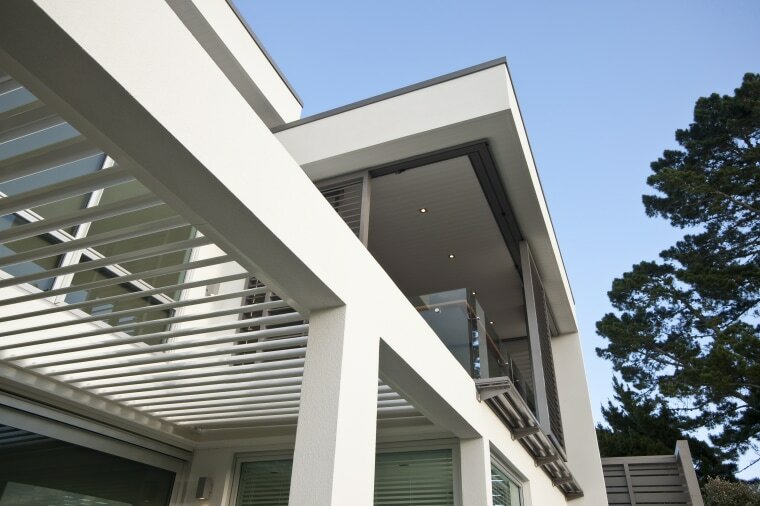 Incorporating passive cooling into your home's design is the best way to maximise its effects. Of course, exterior shading is an effective method of passive cooling because it doesn't allow heat into the house in the first place. Existing homes can naturally introduce passive cooling through planting of deciduous trees for additional shade. When autumn comes, the leaves will fall, allowing the sun's warmth to shine in. Louvres are a great option for adding shade outdoors. Louvretec has retractable louvre options which means your outdoor rooms and entertaining areas will be much more versatile spaces. There's plenty of other shading options too – outdoor umbrellas, blinds, sails and pergolas restrict heat flow into the home, making it feel cooler. 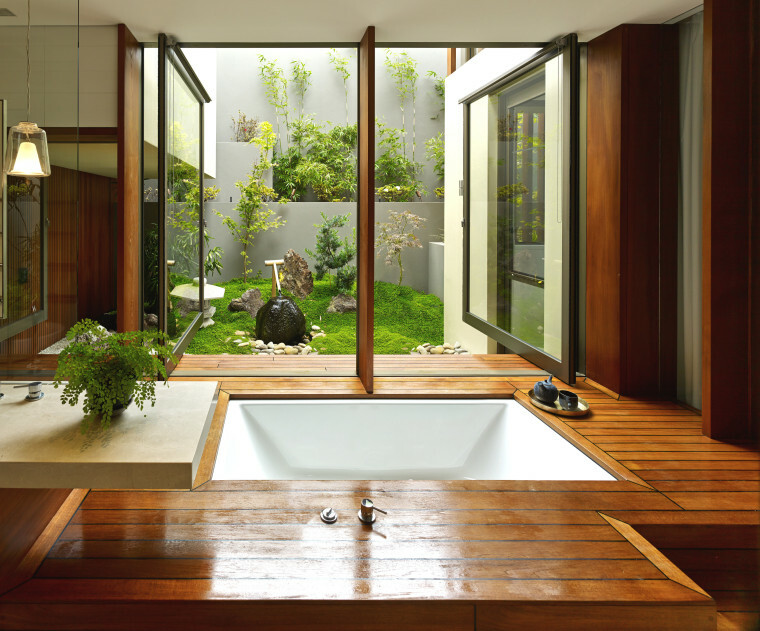 Ventilation is another way to passively cool your home. Pivot windows and doors allow for increased cross-ventilation, due to their design not limiting the amount of airflow through your home. But not to worry, traditional windows and doors can still adequately ventilate your home. The last method of passive cooling is insulation. You probably know that insulation keeps your home warmer during winter, but it's also an effective way of keeping heat out during the warmer months. Who knew Pink Batts could be so versatile? If passive cooling alone isn't enough, it might be time to bust out the air con. Daikin offers Multi Split Heat Pumps which can individually cool various rooms at the same time. The Multi Split Pumps can even be scheduled, so you can plan ahead for those rooms that get really hot throughout the day. Best of all, they can be used year round for heating as well. 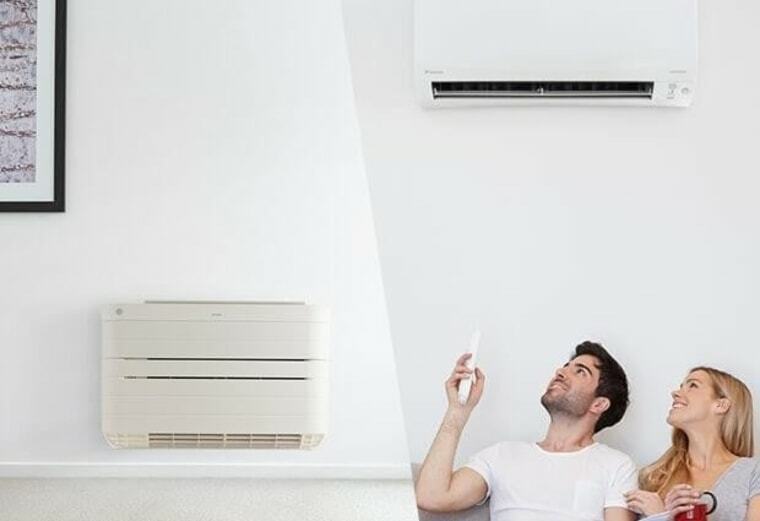 Fujitsu's e3 Series heat pumps are now smarter than ever. 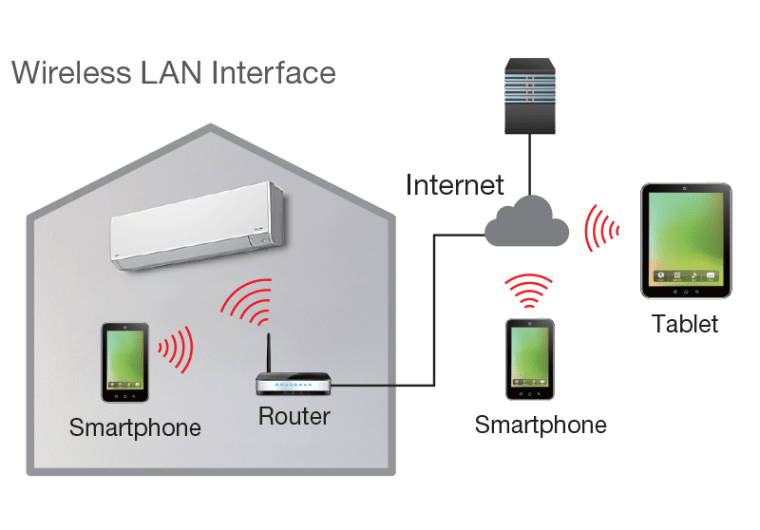 With built-in WiFi, you can now control up to 24 indoor units from your smart phone. Know it's going to be scorching when you get home? With a few taps, you'll come home to a crisp, cool oasis. We hope this helps you stay chilled out over summer. If not, you can go jump in a (cool) lake.